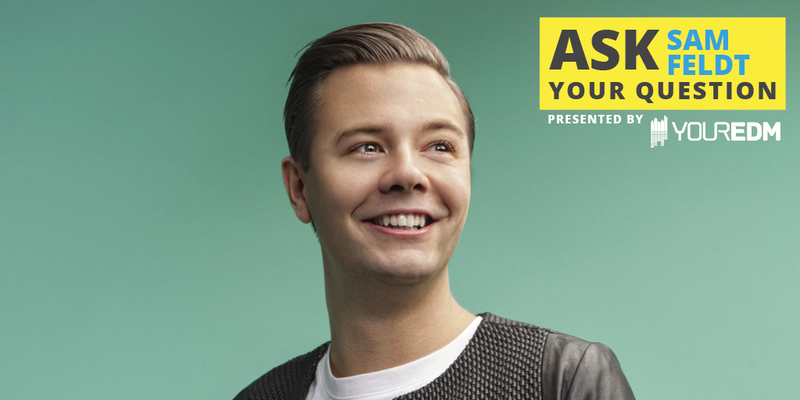 Fans of Sam Feldt, get excited. If you’ve always wanted to ask your favorite Dutch deep house producer a personal question, or anything about his production or lifestyle, now’s your chance. Your EDM has partnered with AsQme to put fans in even closer contact with their favorite producers via recorded question/answer sessions. 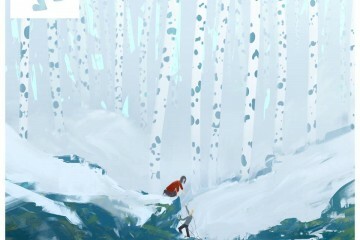 If you’re familiar with Reddit AMAs, then this should look familiar to you. 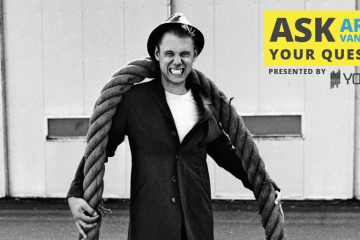 The young tastemaker is set to play New York’s Webster Hall on May 28th and the video Q&A represents a chance for fans to ask questions about not only his busy touring schedule, but anything they like. 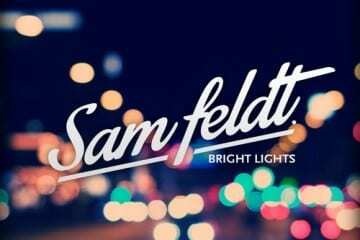 While only in his early twenties, Sam Feldt has become quite the deep house tastemaker of his day. 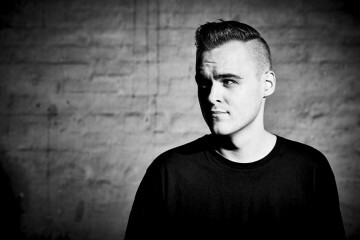 With amazing remix work as well as solid hits like the early 2015 release ‘Show Me Love’, which proved to be his definite claim to fame, he’s one of the DJs to watch when it comes to a new sound flooding the scene. 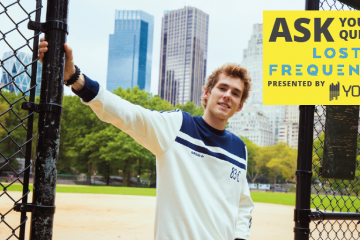 His rapid rise has seen him tour worldwide and ahead of his New York show Sam has announced that he will be taking questions from his fans in an asQme video Q&A session presented by Your EDM. Asking questions is super easy. Just go to http://asq.me/ask/samfeldt and scroll down to the bar that says “Ask Your Question”! As well as being able to ask their own questions, fans will also able to vote for other questions which they wish to see answered. The most popular questions will be answered by in a series of personal video messages starting later this week. 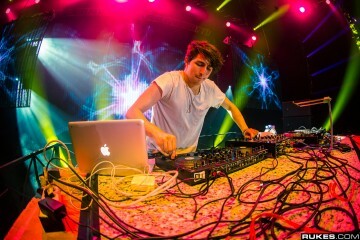 You can see other AsQme episodes that we’ve covered from Porter Robinson and deadmau5, as well. 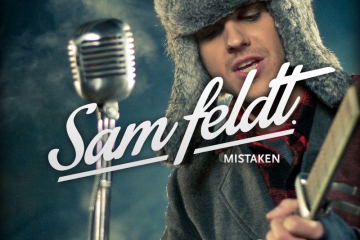 Listen to Sam Feldt’s “Show Me Love” below!